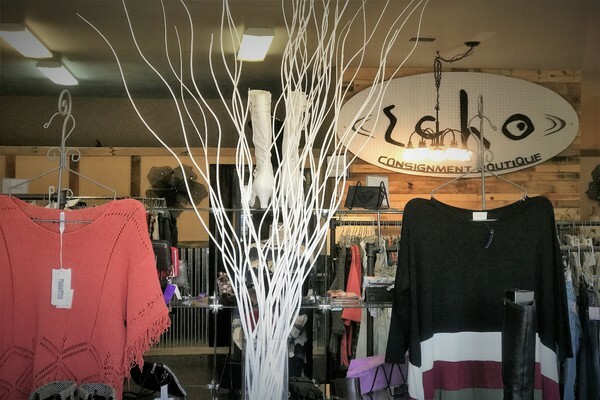 Welcome to Echo Boutique located in the heart of the White Mountains in Pinetop, Arizona. 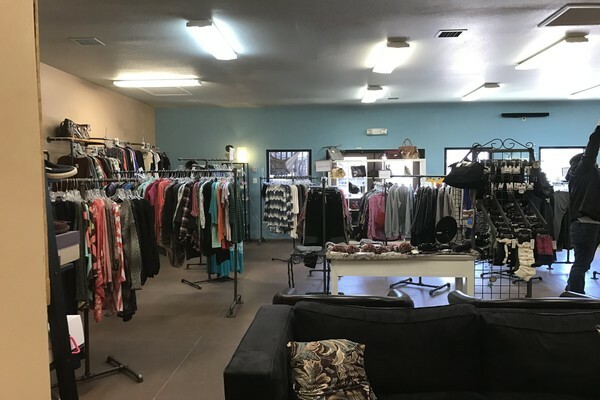 We are one of the area's top pick boutiques for smart shoppers who want to find a selection of both new and recycled clothing and accessories. We carry styles for women of all ages and sizes that are reasonably priced and a perfect match for the contemporary women of today. 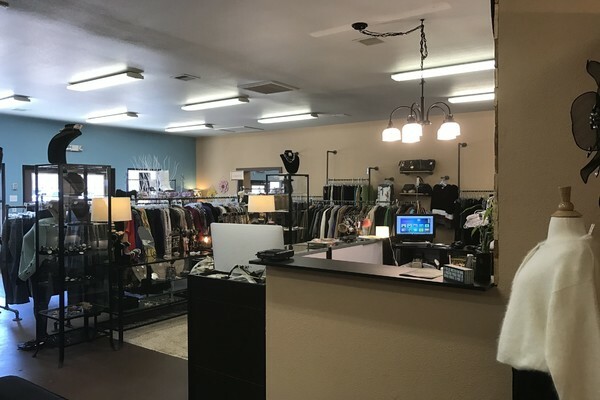 Echo carries name brand and designer clothing and accessories such as Coach, Ann Taylor, Michael Kors, St. John, Escada, Miss Me, True Religion, Prada, Dooney & Bourke, Brahmin, and Chanel. Whether you are shopping for a casual day with the girlfriends, a night on the town, or a day at the office, we have everything you need under one roof. 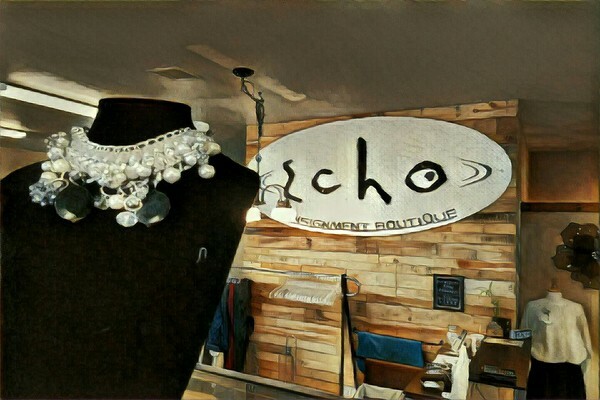 Echo is able to offer savings on their consigned items in excess of 75% off original retail prices which is why we are always packed with the most fashion savvy and value conscious women. 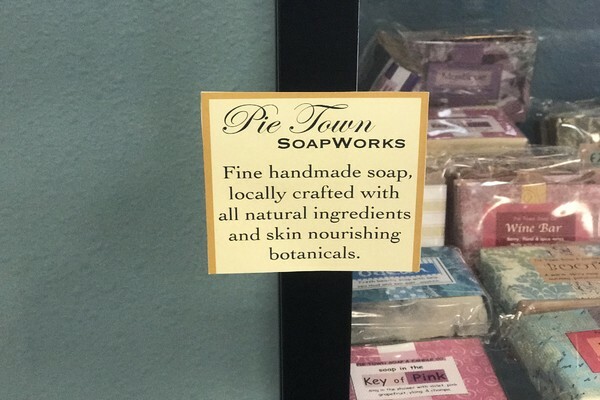 We are totally different from the traditional boutique you may have experienced. At Echo, we want you to feel transported to a pleasant shopping experience which includes apparel and accessories that are both new and recycled. Our commitment to you is to provide the best personal service on the mountain along with the opportunity to take home apparel and accessories that are in style, but most importantly affordable. If you haven't visited our retail store, come and see what everyone is talking about. If you've been here recently, come back and see what new items we have on the sales floor.